Well here’s something I haven’t seen this season. 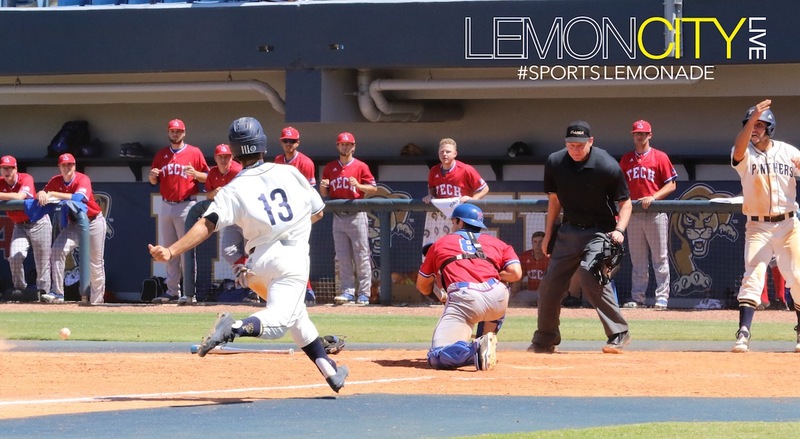 FIU is coming off a six-game losing streak before today’s game versus Louisiana Tech. Last time I saw them, they were beating the Canes at UM, scoring two in the 9th to seal the deal. Since then, they were swept by FAU, lost 1 at Bethune-Cookman, and dropped the 1st two games in this series against LA Tech. We have good news, though. The Panthers were able to salvage this final game of the series and avoid consecutive sweeps. Kenny Meimerstorf broke the game open in the 2nd inning with a solo homer. In the 5th, everyone’s favorite Day gets batted in by Jack Schaaf. 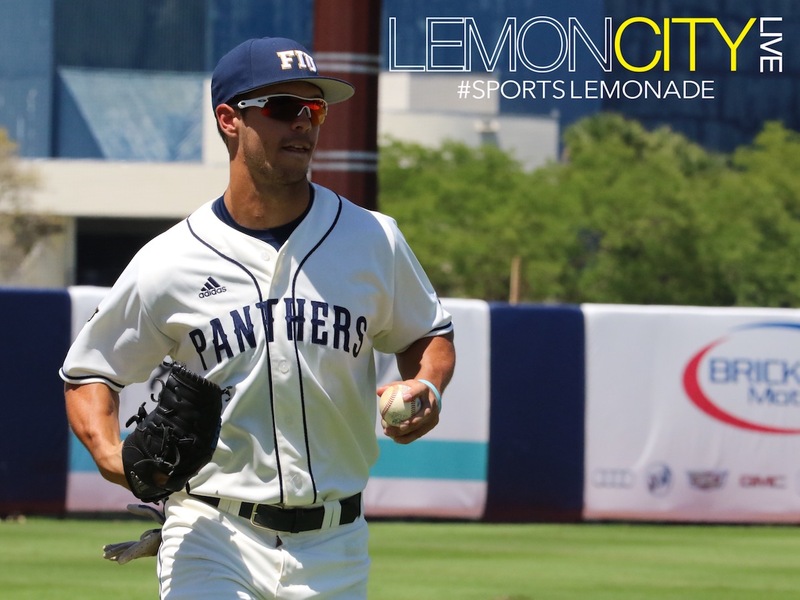 Two innings later, Irving Lopez, aka Swirvgotti brings in Derek Cartaya, and FIU’s lead is 3-0 going into the 8th. These guys have a flair for the dramatic, though, so the 8th inning didn’t really surprise me. Dustin Mitchell and Parker Bates get on base for the Bulldogs. Raphael Gladu comes up, batting .374 this season, and crushes one over right field. Of course he does. This is an FIU baseball game we’re talking about. Rightfully so, the Panthers summon their inner Pour-It-On-Posse. Kenny Meimerstorf singles, Javier Valdes is intentionally walked (bad move, LA Tech), and CJ Witkowski is pinch-hitting for Derek Cartaya. CJ doubles down the right-field line, reaching 3rd base on the throw, and scores Meimerstorf and Valdes. Adam Sevario is sent in to pinch run and he was picked off, only he wasn’t! A balk was called and he scored on the pitcher’s error. Good times. FIU wins 6-3, and takes their 27-23 (11-13 C-USA) record into Old Dominion whose record is 31-14 (15-8 C-USA). With only two series remaining in the regular season, FIU needs to step up and maybe win out just to make the Conference USA playoffs in Biloxi, Mississippi.